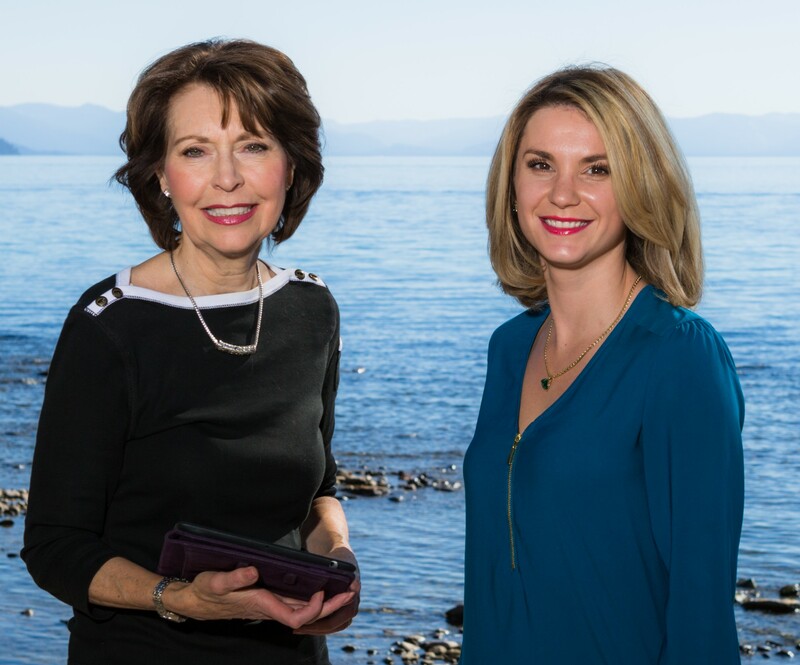 If you are looking for a great place and community that addresses your passion for playing sports, now is the time to invest in one of the beautiful luxury homes for sale in Incline Village NV. Incline Village is a wonderful community where you can find not only stunning homes with exquisite and fine details, but also amenities that will address your active lifestyle needs. 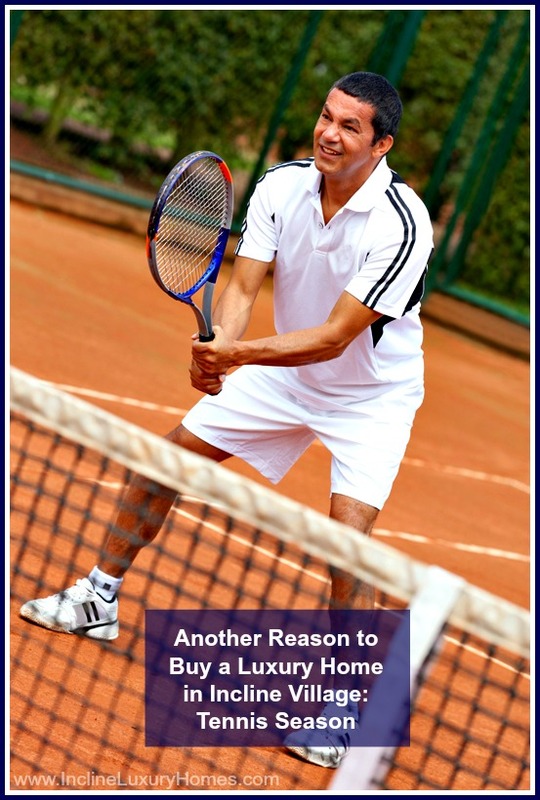 Should you choose to be part of this great community by owning lovely Incline Village lakefront real estate, you can be one of the excited residents who look forward to the opening of Tennis Season. The Tennis Center and Pro Shop at Incline Village opened May 9 indicating this much awaited season is here. It also implies that now is the time to start stretching those muscles and begin working on your flexibility. 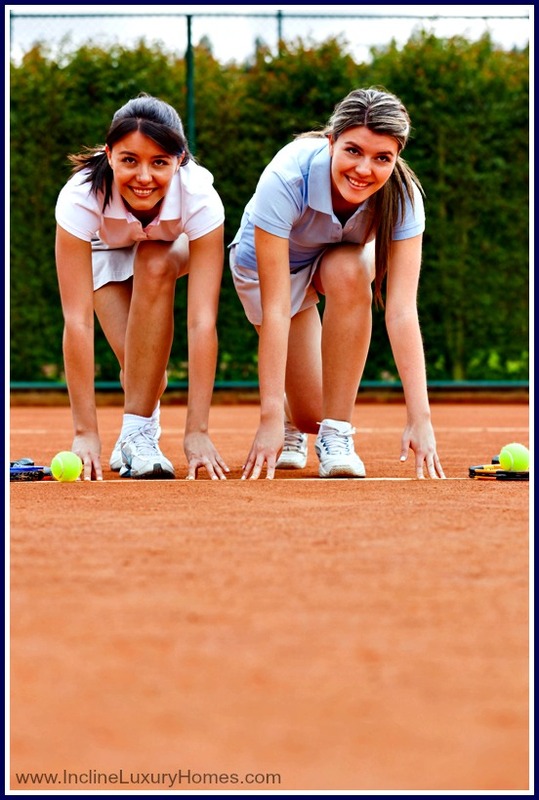 Here are some ways to physically prepare yourself for the upcoming tennis challenges. It is best to prepare your heart for the task at hand. You can hit the gym, your home gym, or the Incline Village Recreation Center and start conditioning on the treadmill, elliptical, or stair stepper. If you want a more adventurous take on your cardio training, you can do your routine outdoors while enjoying the scenery. Go biking, hiking, or walking on the community trails. If working with groups motivates you better, you also have the option to join dance, aerobics, or Zumba classes for a better and exciting cardio, coordination, and stamina workout. Learning how to stretch properly is very important in any physical activity. It allows you to condition your body and prevents potential injuries caused by lack of discipline. Since there is going to be a lot of stretching and swinging when playing tennis, attending a Pilates class is a terrific way to work on your stretch and core muscles. Proper stretching also allows you to perform better on the court. Some ways to improve fitness and core strength are through weights, bands, and TRX. Another great option is to do your own personal fitness and strengthening routine. If you have no idea how to start, you can consult and meet with personal trainers at the recreation center to help you get started. This way you can learn much about your body and your health. Aside from this, if you skied a lot during the winter, you’ve already had a great deal of fitness activities and core strengthening. You can reinforce this through your own fitness routine or with one that is customized for you by your personal trainer. While there are personnel at the recreation center that can help you with your physical conditioning needs, there are also the top and experienced Incline Village real estate agents who can assist you with your real estate concerns – from the very first step of filtering the long list of home options to the last step of signing the paperwork. With these trusted real estate agents who specialize in luxury home transactions, you are definitely in great and safe hands. See the wonders of Nevada by browsing the beautiful luxury homes in Incline Village at www.InclineLuxuryHomes.com.